Born in Richelieu, Quebec, Canada. Villeneuve grew up in Berthierville, Quebec, Canada. He often claimed to have been born in 1952. By the time he got his break in Formula One, he was already 27 years old and took two years off his age to avoid being considered too old to make it at the highest level of motorsports. Seen here with younger brother Jacques, who also had a successful racing career in Formula Atlantic, Can Am and CART. Since 1967 he started going steady with Joann Barthe, whom he married in 1970. 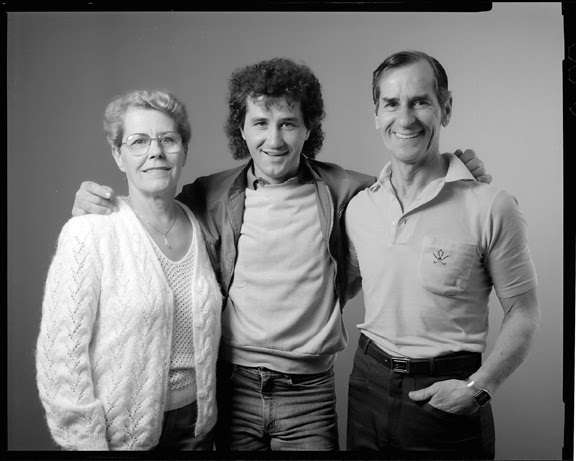 Gilles and Joann had two children, Jacques, the future world champion in Formula 1, and Mélanie. During his early career Villeneuve took his young family on the road with him in a transformed old yellow bus, the front half living quarters, and rear half a workshop during the racing season, a habit which he continued to some extent during his Formula One career. Villeneuve started competitive driving in local drag-racing events, entering his road car, a modified 1967 Ford Mustang. He was soon bored by this and entered the Jim Russell Racing School at Le Circuit Mont Tremblant to gain a racing licence. He then had a very successful season in Quebec regional Formula Ford, running his own two-year-old car and winning seven of the ten races he entered. The next year he progressed to Formula Atlantic, competing there for four years, running his own car again for one of those seasons. 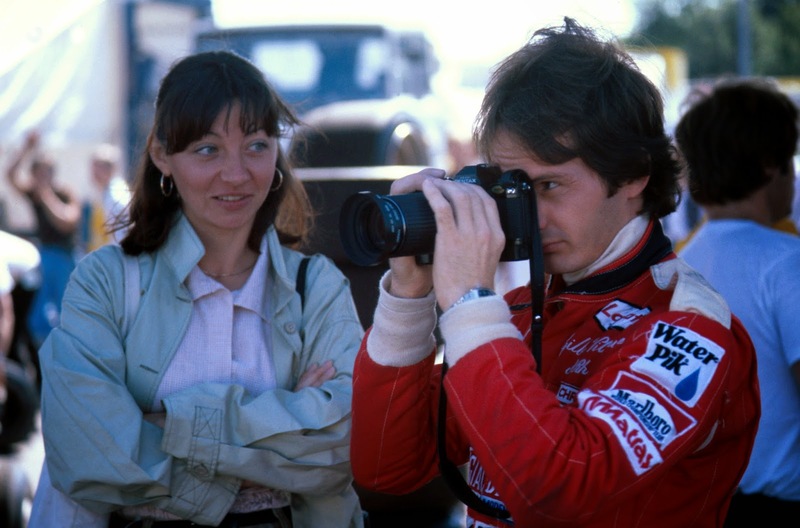 Money was very tight in Villeneuve's early career. He was a professional racing driver from his late teens, with no other income. 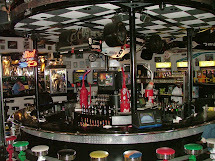 In the first few years the bulk of his income actually came from snowmobile racing, where he was extremely successful. He could demand appearance money as well as race money, especially after winning the 1974 World Championship Snowmobile Derby. His second season in Formula Atlantic was part-sponsored by his snowmobile manufacturer, Skiroule. He credited some of his success to his snowmobiling days, "Every winter, you would reckon on three or four big spills, and I'm talking about being thrown on to the ice at 100 miles per hour. Those things used to slide a lot, which taught me a great deal about control. And the visibility was terrible! Unless you were leading, you could see nothing, with all the snow blowing about. Good for the reactions and it stopped me having any worries about racing in the rain". He won his first Atlantic race in 1975 at Gimli Motosport Park in heavy rain. In 1976, teamed with Chris Harrison's Ecurie Canada and factory March race engineer Ray Wardell, he dominated the season by winning all but one of the races and taking the US and Canadian titles. He won the Canadian championship again in 1977. On September 5, 1976, in a non-championship Formula Atlantic race through the streets of Trois Rivieres, Quebec, Gilles Villeneuve driving a March 76B, not only added another win to his belt but he also defeated a brace of F1 drivers led by Alan Jones and defending world champion James Hunt. Both were mightily impressed with Villeneuve's driving and when Hunt got home he raved about Gilles to McLaren bosses Teddy Mayer and Tyler Alexander, and to sponsor Marlboro too. Meanwhile, back in North America, Gilles's was able to wrap-up the Formula Atlantic Championship with a win in Quebec City. The next day Gilles and his manager flew to Italy to sign a two-year contract with Ferrari and two weeks later he would make his Ferrari debut in the Canadian GP at Mosport. Villeneuve retired from the race after sliding off the track on another competitor's oil. 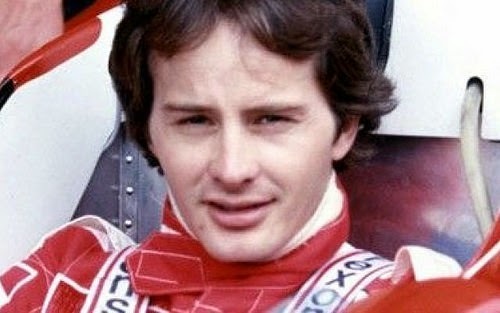 Villeneuve later remarked that: "If someone said to me that you can have three wishes, my first would have been to get into racing, my second to be in Formula 1, my third to drive for Ferrari."